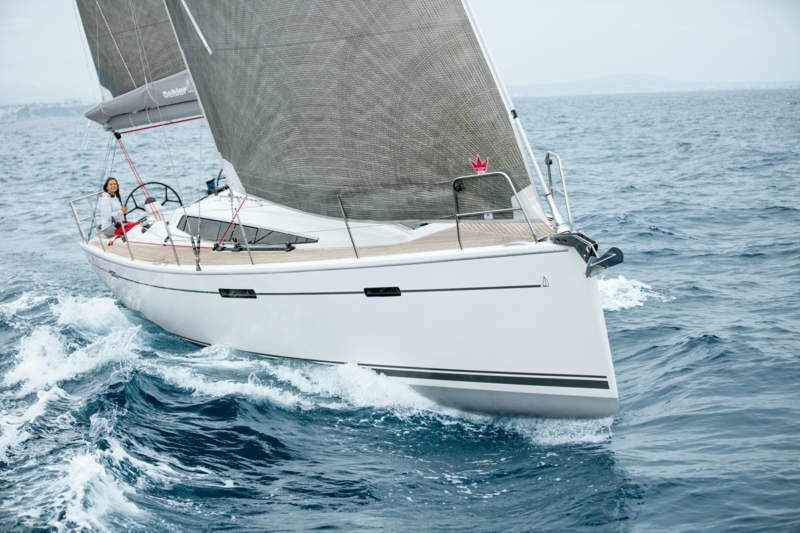 Dehler's are truly elegant sport-cruisers with a well recognized edge in quality and performance which can be customised for cruising or racing. Fifty years of German craftsmanship paired with a goal for perfect engineering are Dehler's hallmark. Her proud owner, whether indulging on a relaxed cruise or competing in a hard fought race, will enjoy a yacht that is easy to sail, fast sail and safe. Ranging from the D29 through the D32, D34, D38, D42 to the amazing D46, you'll find uniform flair and performance.